There are places where real magic happens — and the Sierra Jewel is one of those places. Nestled on 30 private acres of pristine forest in the foothills of the Sierra Nevada and infused with loving attention to every detail, the Jewel has been designed to create real intimacy & enjoyment by offering a luxe indoor ambiance in a private & gorgeous natural setting. 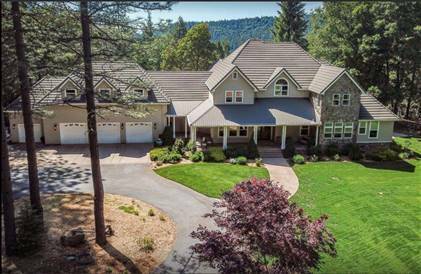 5 fully-outfitted bedrooms, 4.5 bathrooms, pool and hot tub, rolling lawns, and ample forest and wilderness to accommodate all your shooting needs.